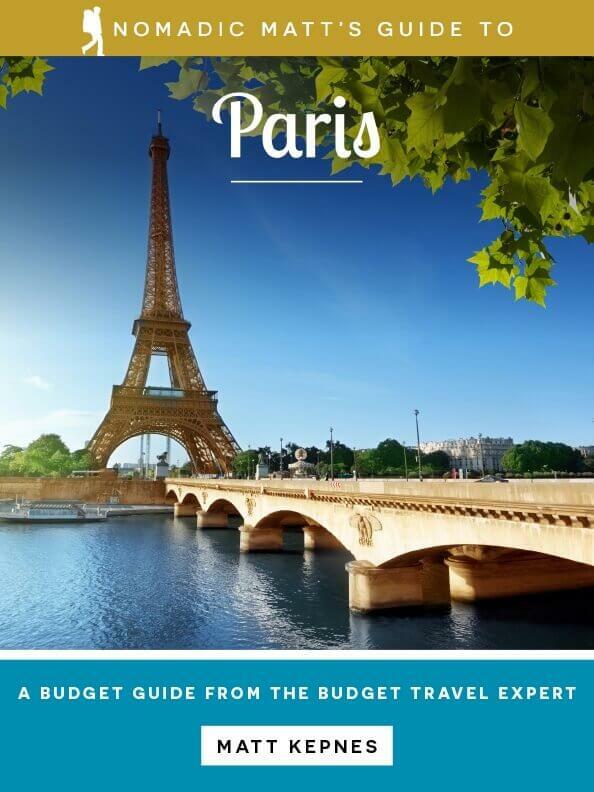 With this guidebook, you’ll get to see Paris the way it’s meant to be seen. You'll get to off the beaten path, away from crowds, and see the local side of Paris visiting my favorite sights, restaurants, bars, and attractions! This book is for the intrepid traveler – not the tourist!